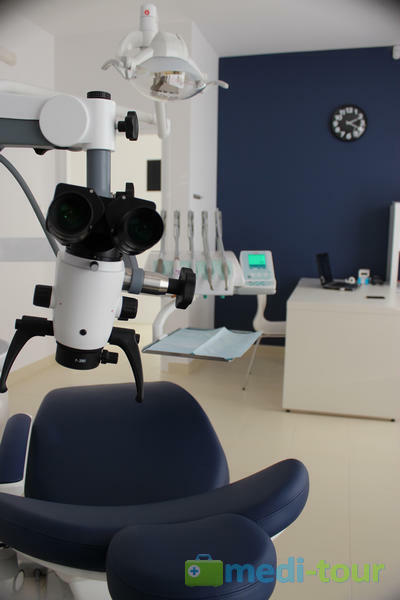 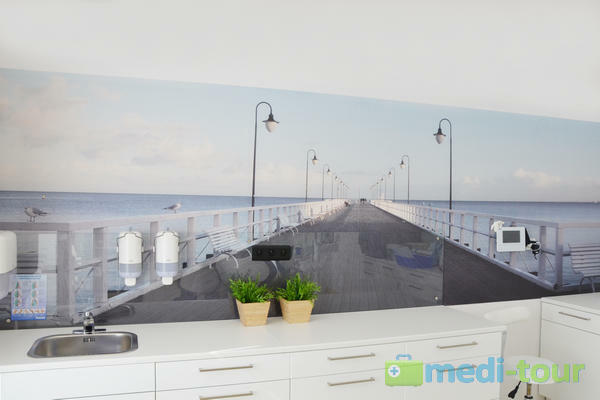 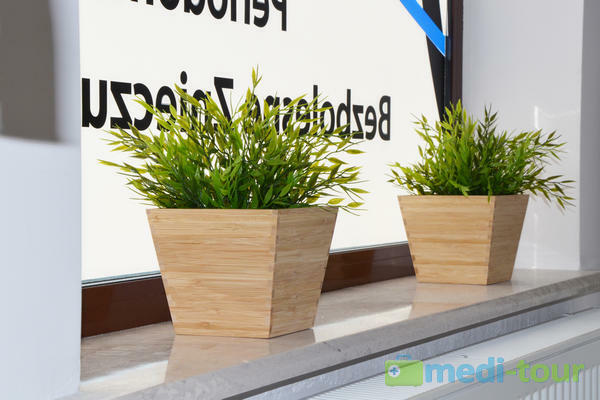 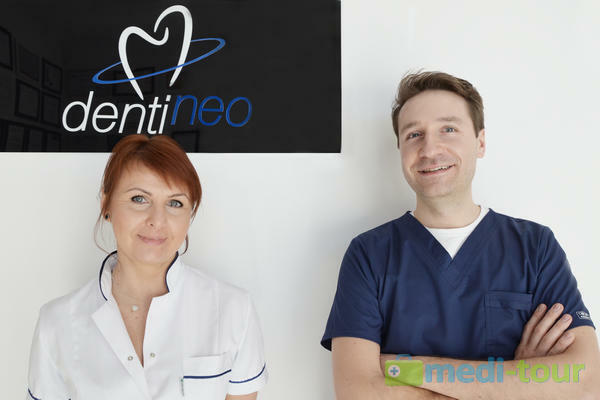 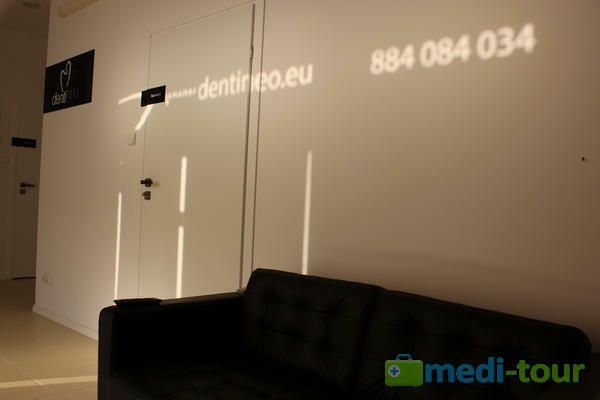 DentiNeo Dental Office is one of the few places in Gdańsk, where modern dentistry, treatment comfort, creative approach to treatment, and the prices of services form a well-balanced whole. 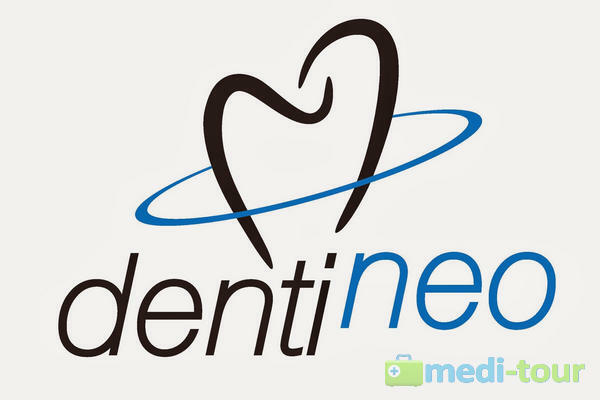 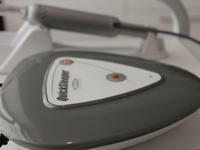 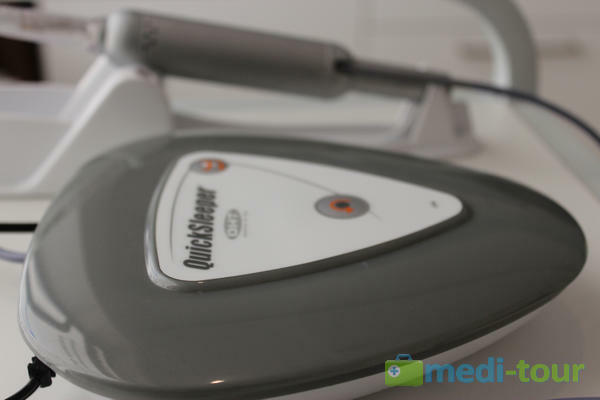 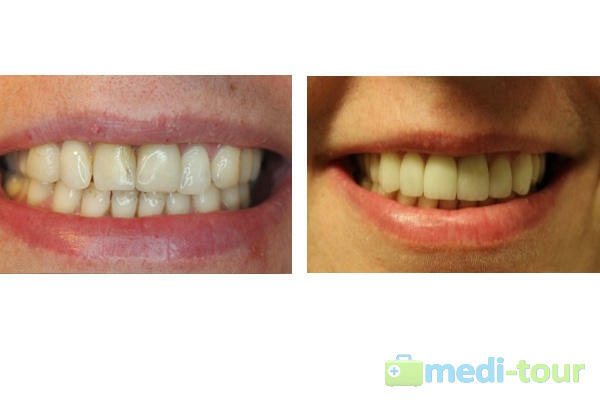 With many years of experience, best-qualified medical personnel and state-of-the-art equipment, DentiNeo is able to provide you with a very high standard of treatment. 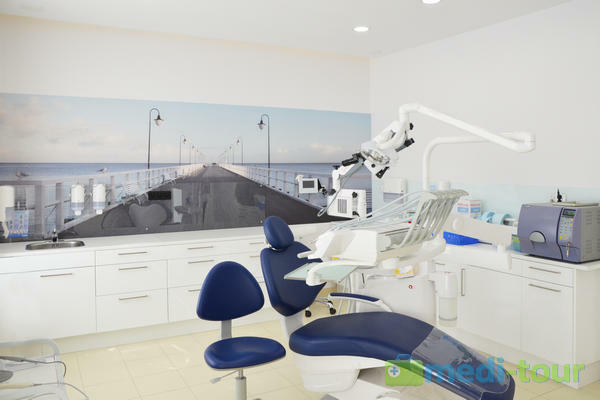 From now on, a visit to the dentist's office will never be an unpleasant necessity; it will become a way to improve the patient’s well-being and life quality. 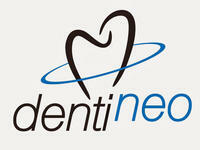 In DentiNeo, patient satisfaction is a priority value. 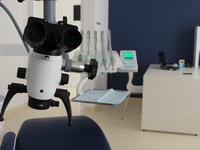 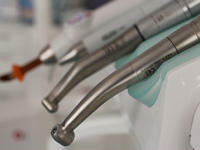 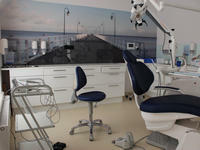 Every year the scope of services is further expanded to offer you comprehensive dental treatment. 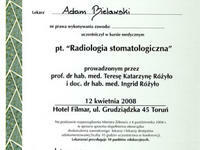 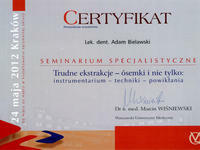 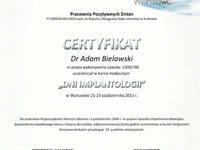 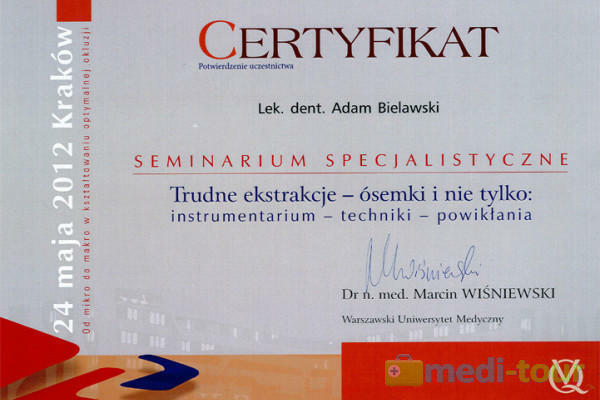 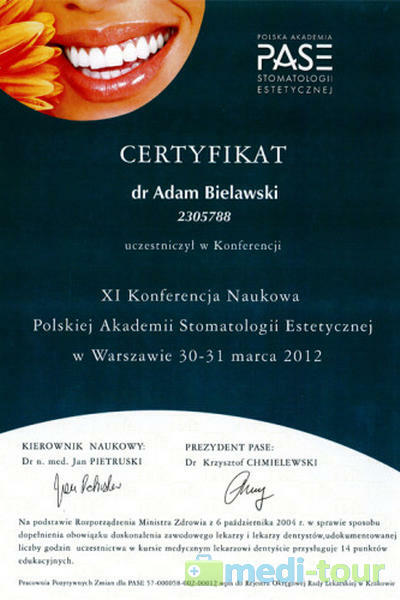 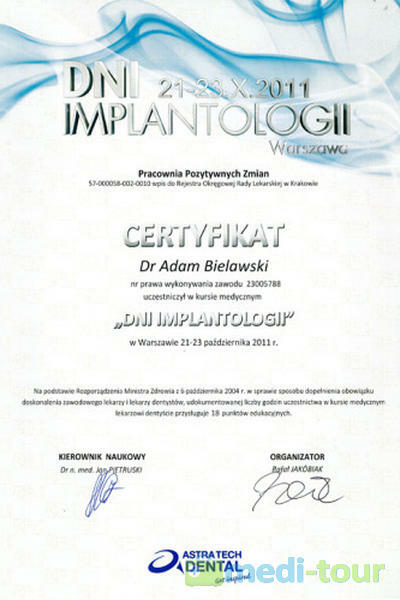 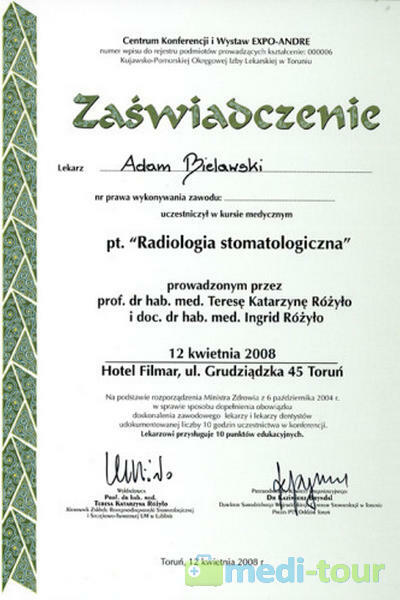 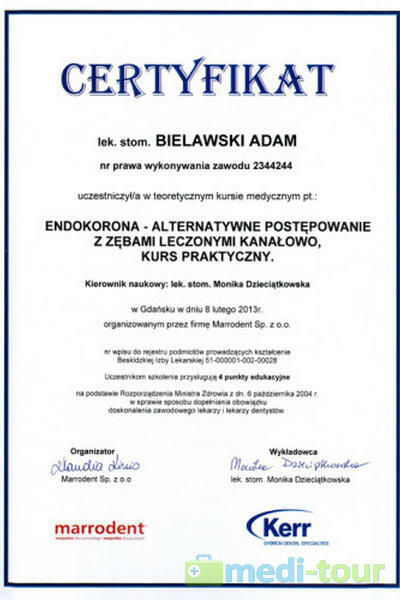 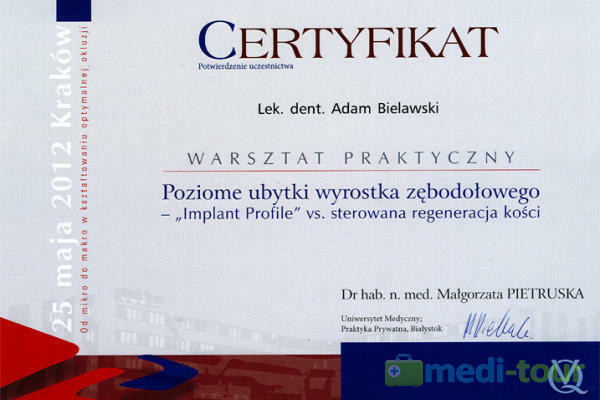 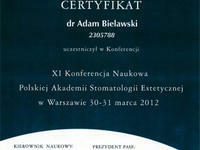 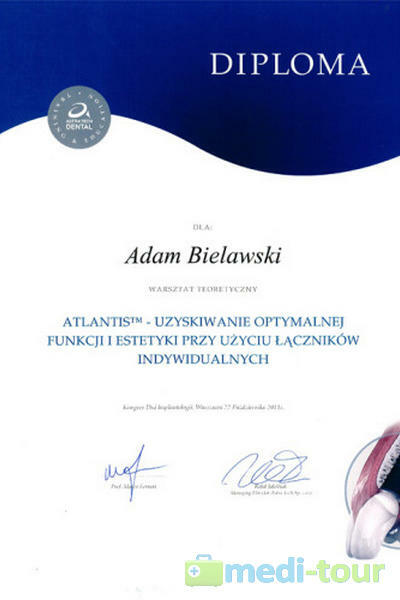 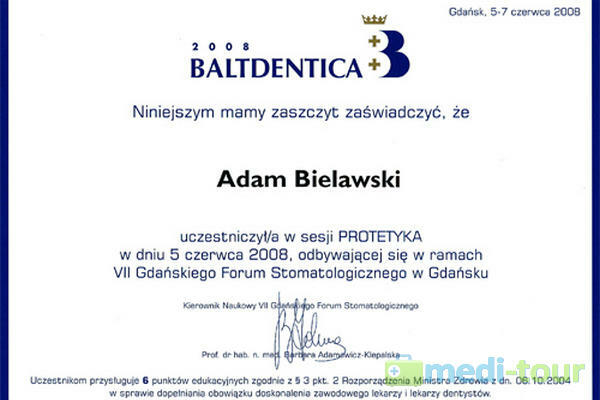 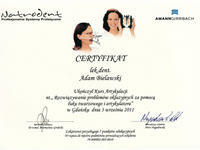 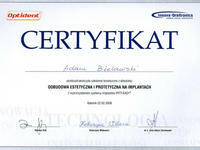 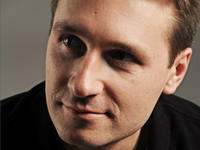 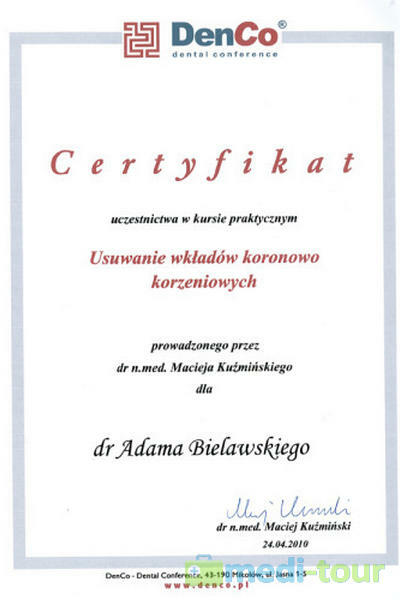 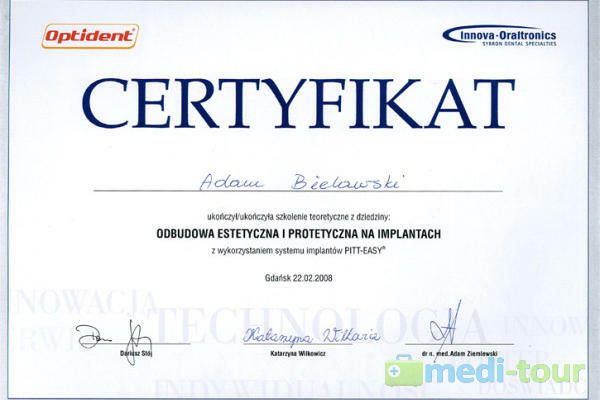 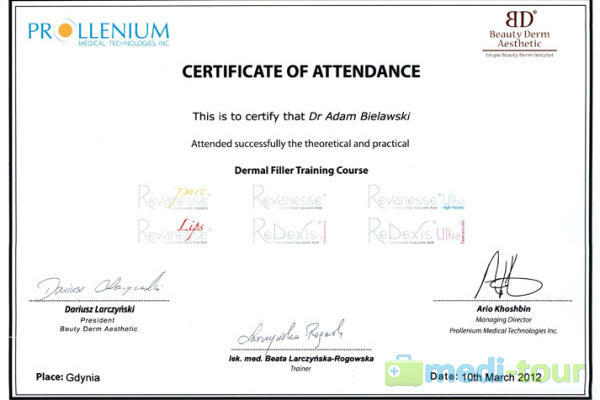 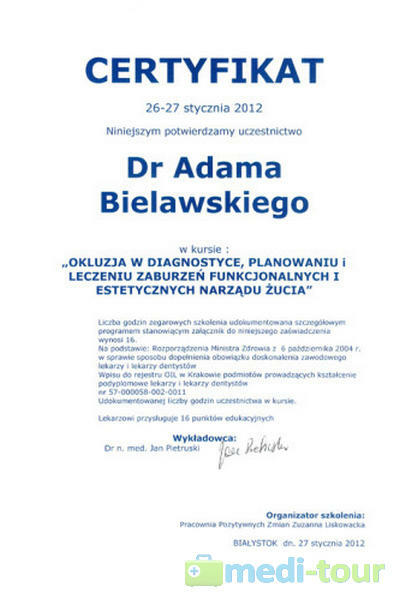 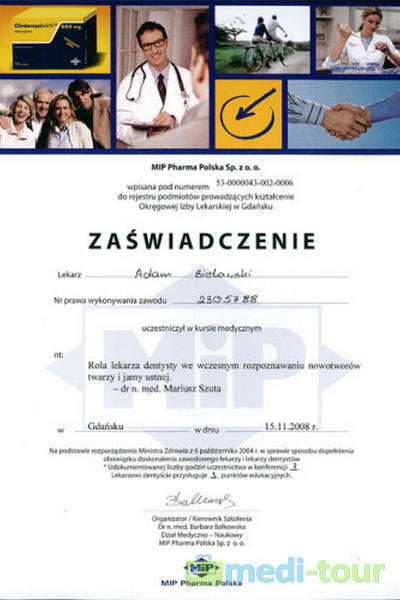 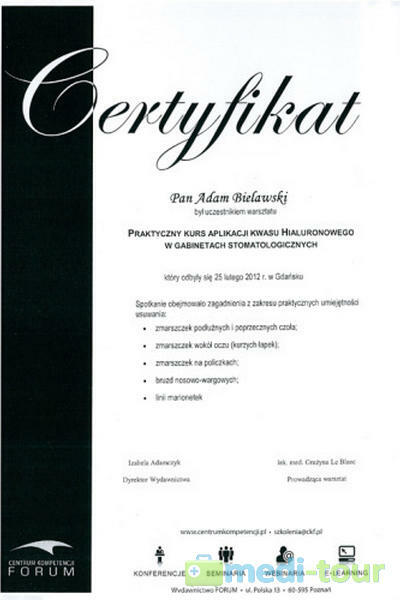 Dentist Adam Bielawski has graduated from the Medical Academy in Gdańsk. 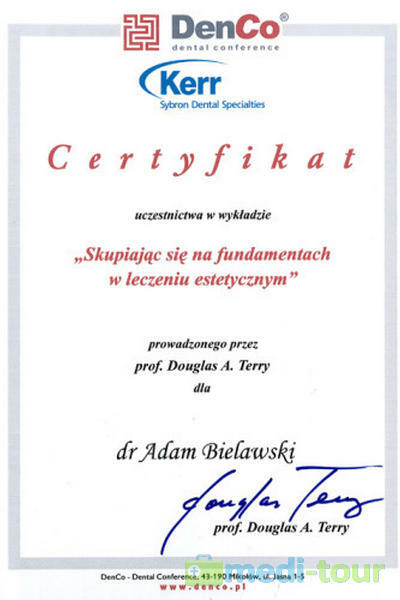 He is particularly passionate about dentistry. 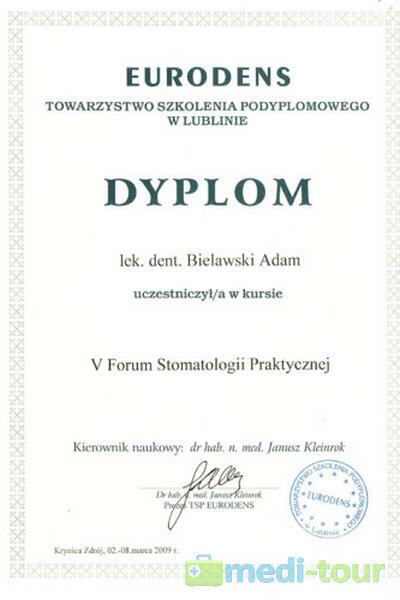 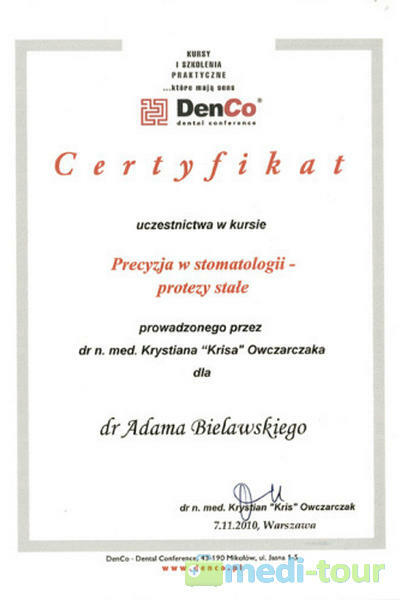 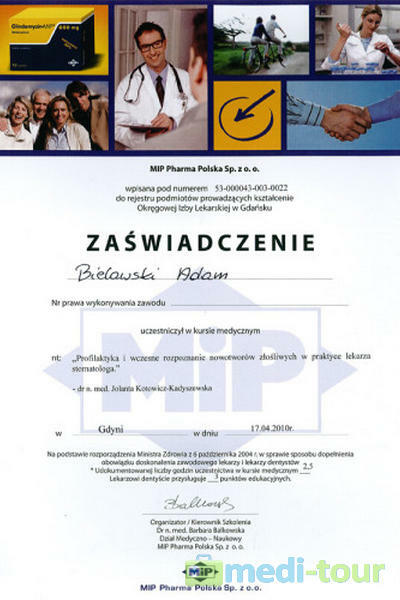 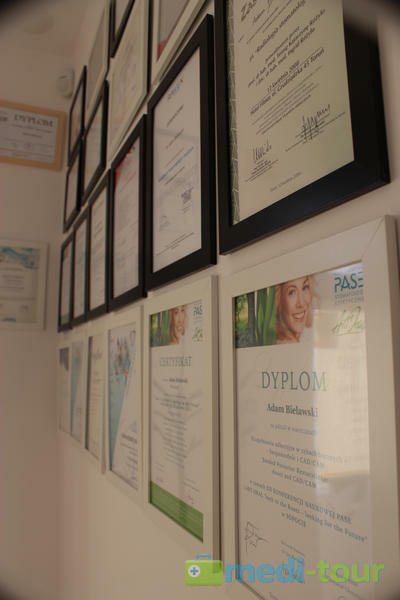 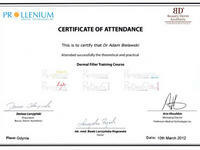 Since his graduation, he has been constantly improving his qualifications in Poland and abroad, with a particular emphasis on practical training and courses to gain true knowledge about the treatment procedures. 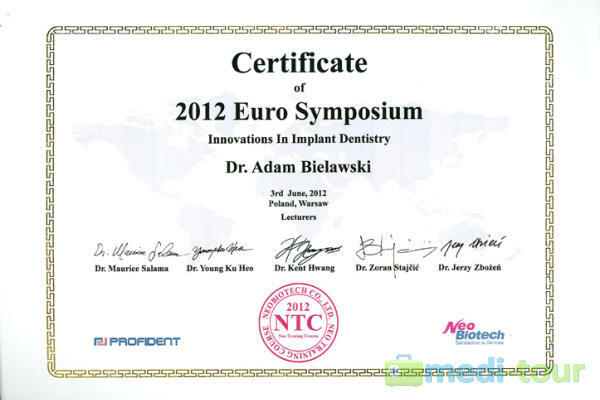 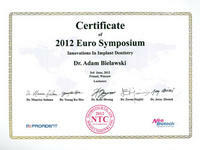 He is currently taking specialist courses in the Curriculum of Implantology. 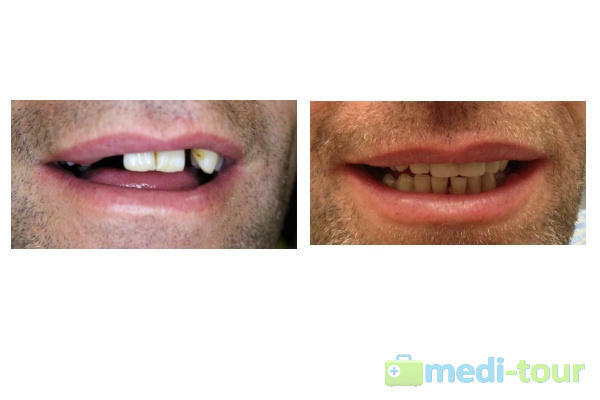 He is a member of multiple dental societies, i.e. 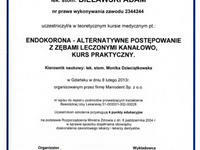 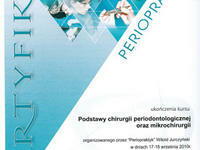 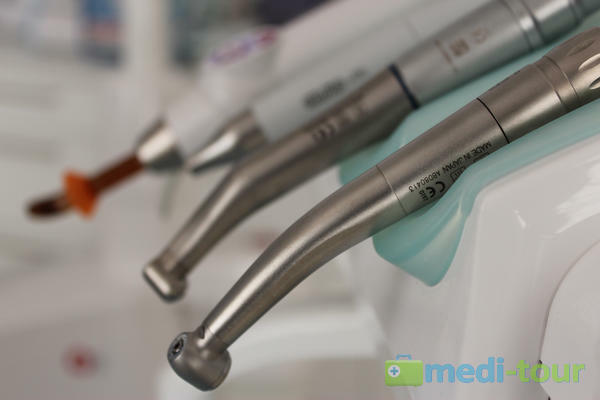 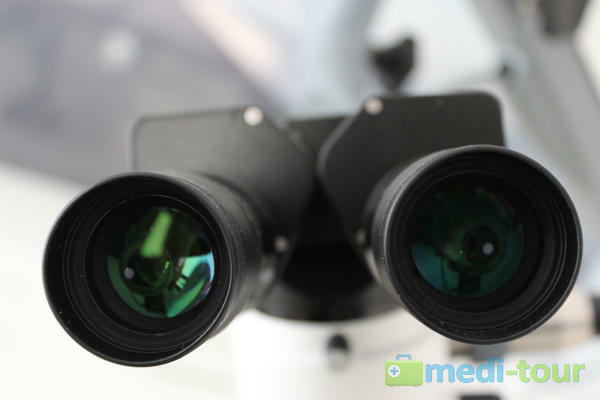 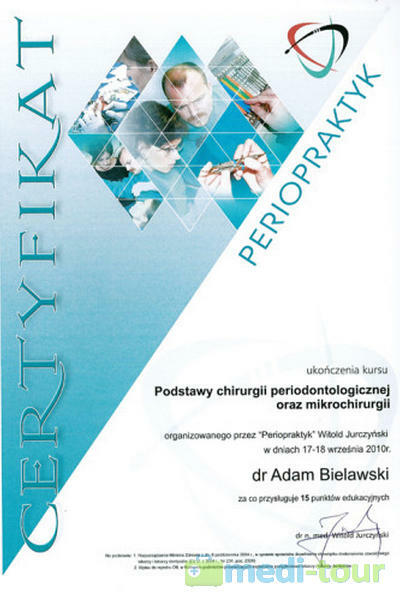 : the Polish Association of Implantology, the Polish Endodontic Society, the Polish Academy of Periodontology, Deutsche Gesellschaft für Orale Implantologie and the International Congress of Oral Implantologists. 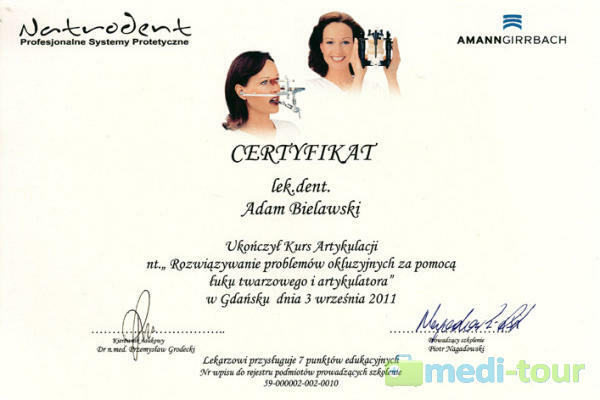 According to dr. Adam Bielawski, dental treatment is not only about "applying a seal to a troublesome tooth cavity." 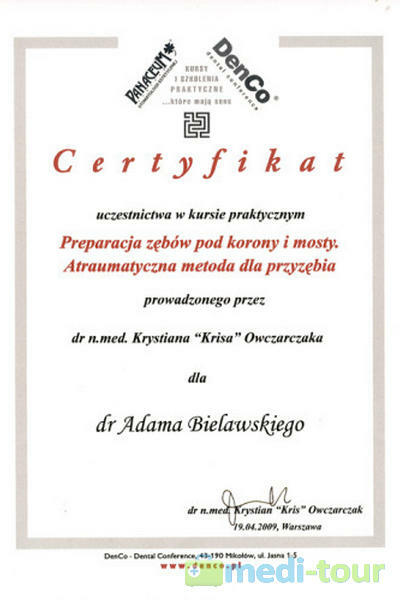 All body organs are mutually interrelated to form a cohesive unity. 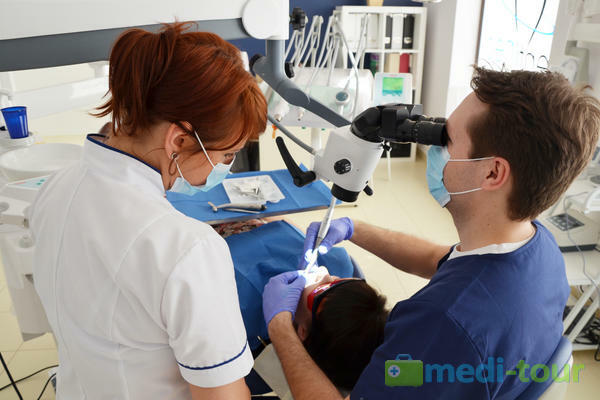 The oral cavity can often determine the condition of the entire body; its health may impact even some distant organs, such as the heart, kidneys and joints. That is why dr. Adam Bielawski offers a thorough and comprehensive treatment to his patients, so that subsequently the regular visits to the DentiNeo Dentistry Office may only serve the purpose of follow-ups and hygienization treatments. 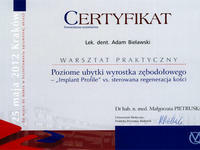 At work, dr. Bielawski is assisted by dr. Joanna Koszewska, the Office's Dental Assistant. 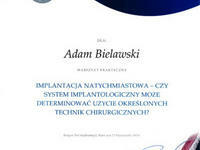 - the Quick Sleeper System of computerized anesthesia. 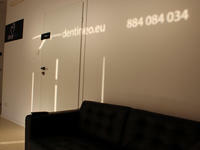 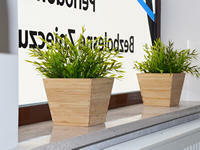 * Comfortable waiting room – the waiting time before a procedure can be spent in a spacious and modern waiting room. 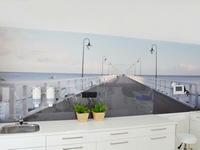 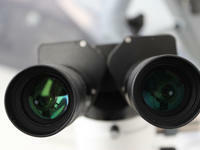 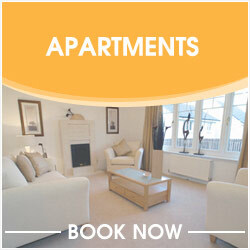 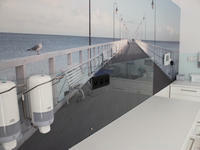 * Air Conditioning – all rooms in the facility are air-conditioned. 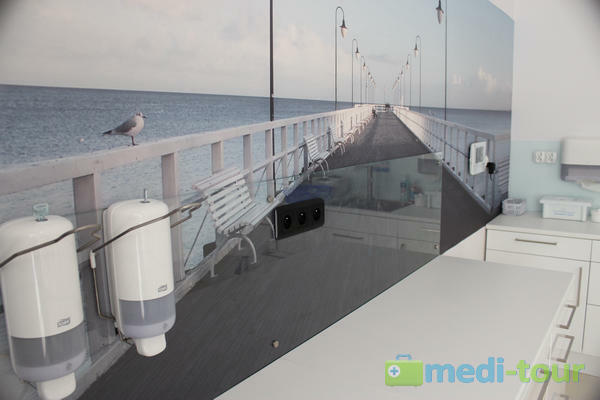 * Drinks for patients – our patients are offered coffee, tea and water. 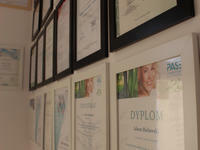 * Multilingual staff – we also treat patients from abroad, which is why we can speak English and German. 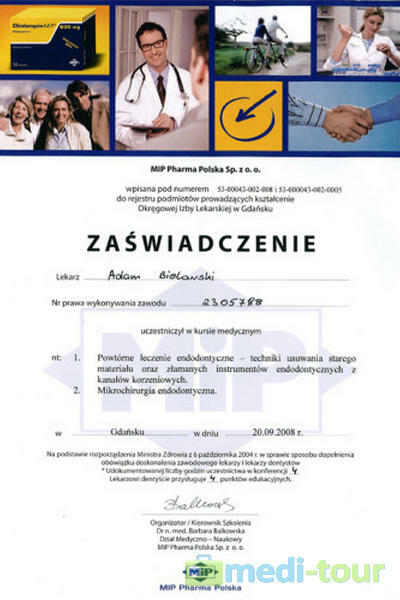 * Parking lot – you will have no problems finding a parking space. 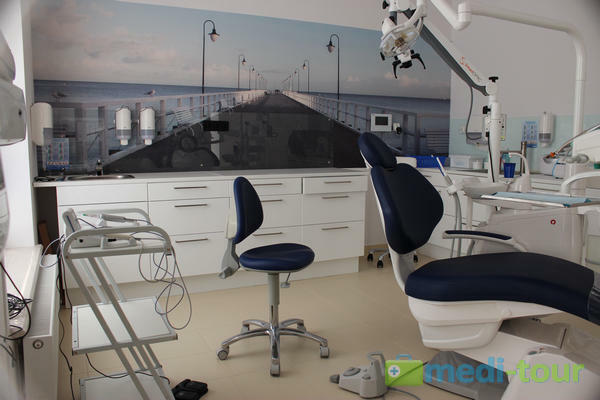 * Hotel – patients arriving from distant places can use a comfortable Hotel Cztery Brzozy located nearby. 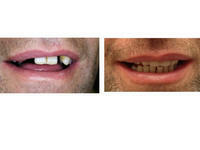 - open and closed curettages. 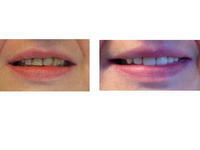 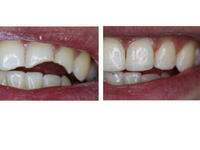 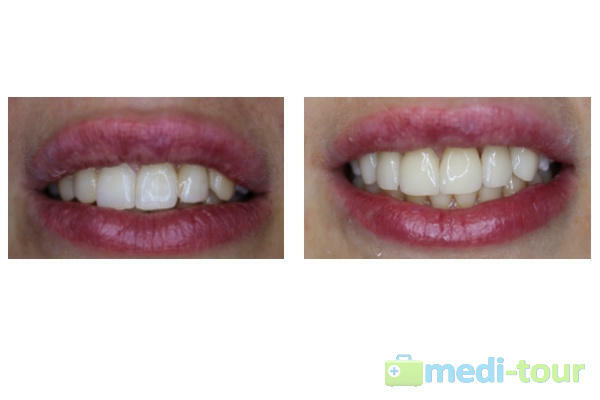 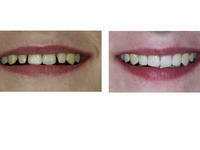 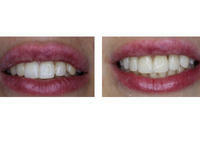 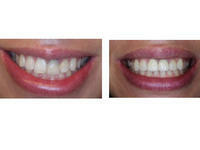 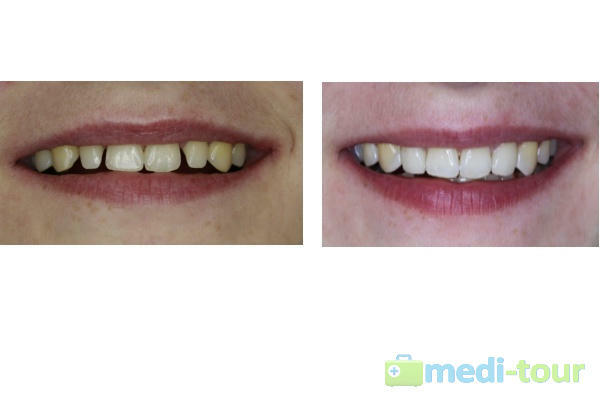 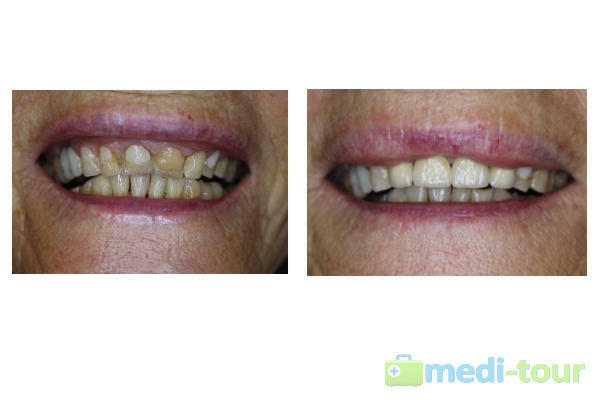 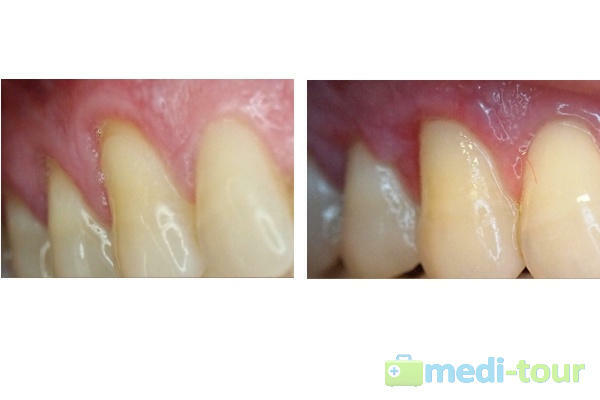 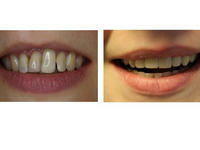 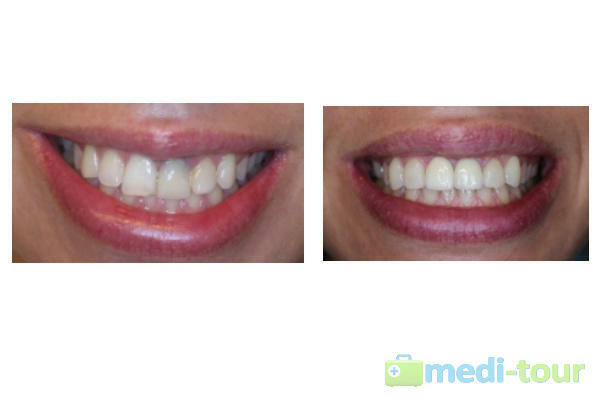 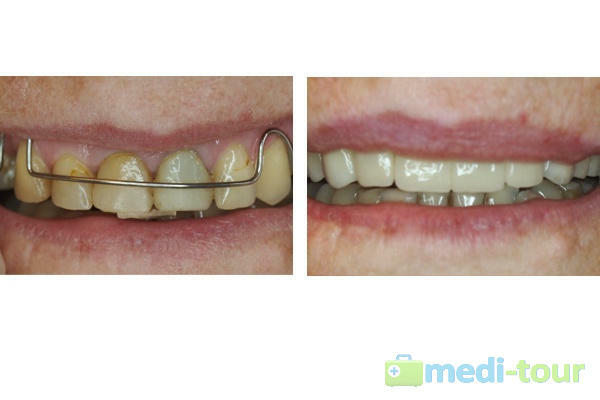 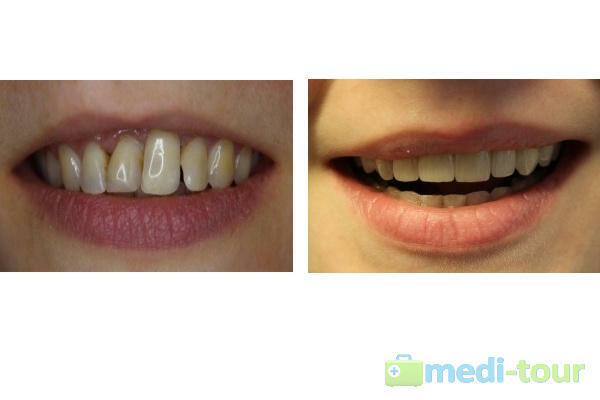 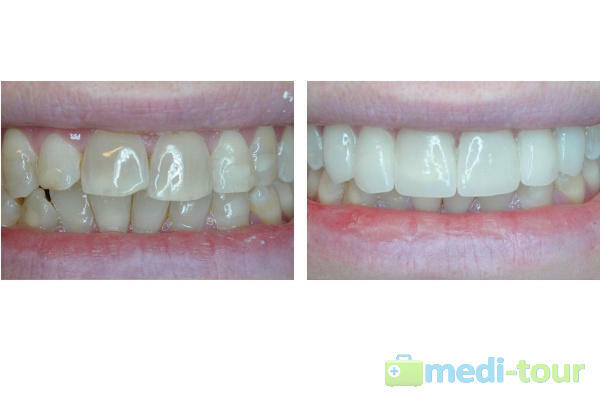 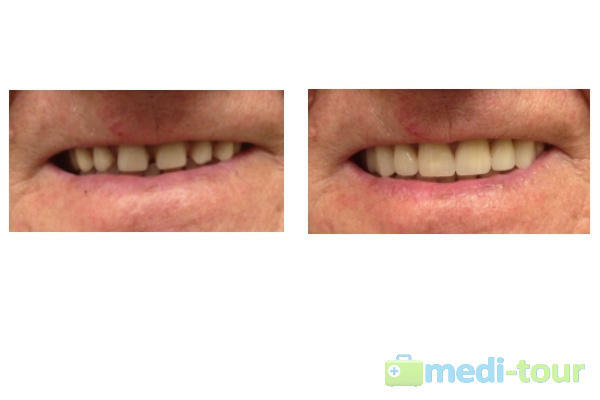 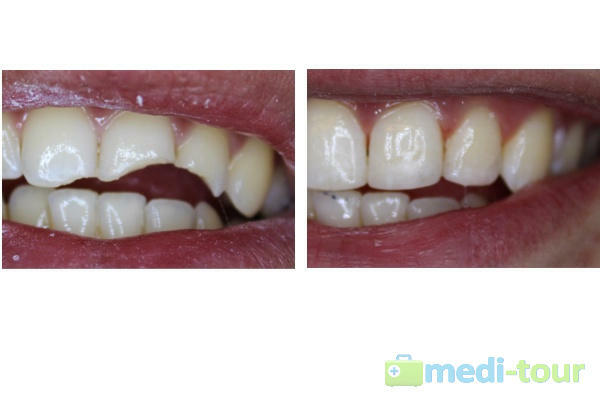 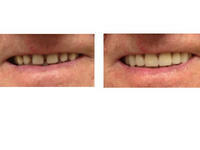 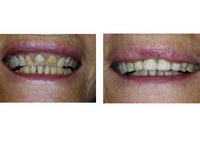 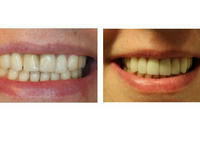 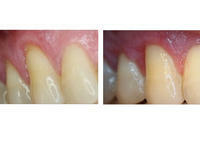 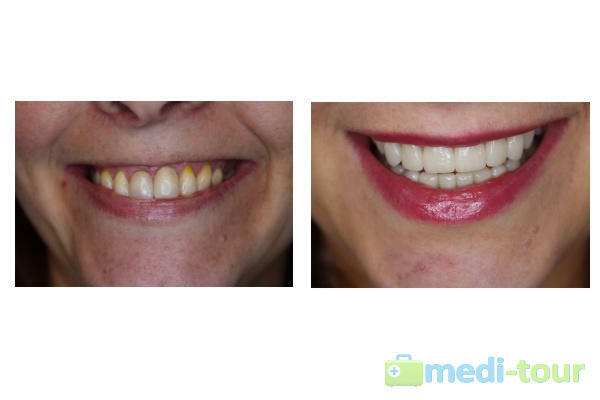 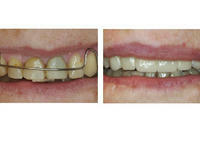 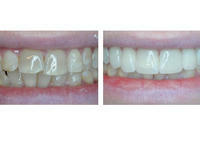 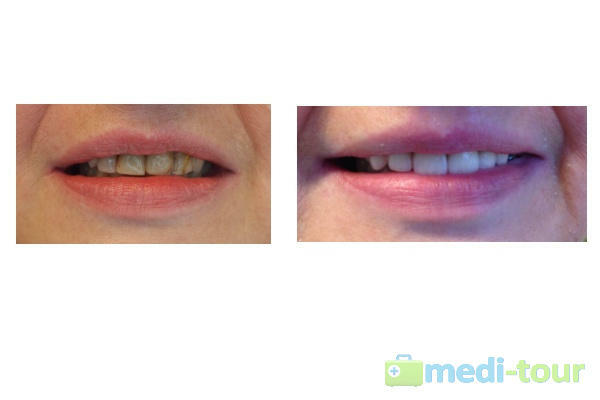 - surgical lengthening of tooth crowns. 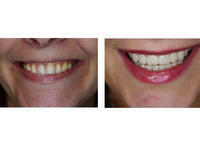 - whitening with the Pola Office System.